St. Chad’s is home to its very own subterranean bar. 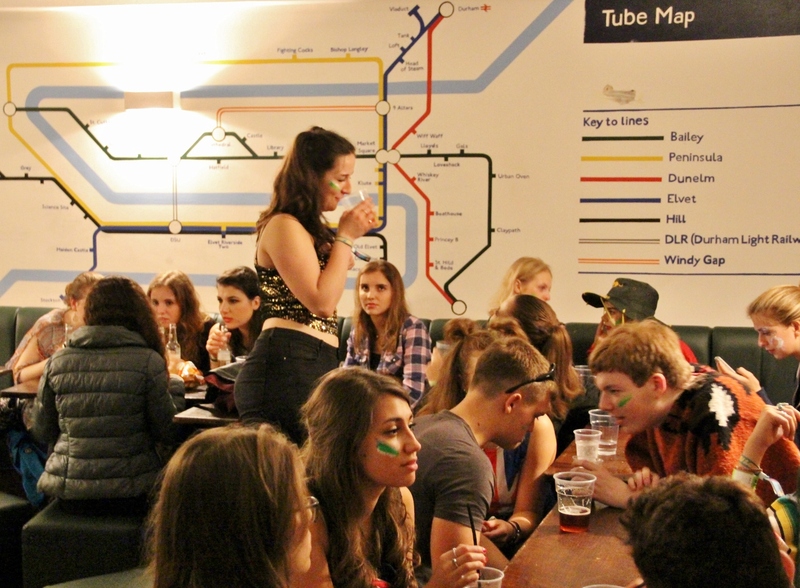 One of the most distinctive and popular in Durham, the bar is run by an elected committee of Chad’s students and is open every night of term. Stocked with a comprehensive selection of alcoholic and non-alcoholic beverages, it’s one of the focal points of college. Students are encouraged to staff the bar regardless of experience. Alongside the main bar, there is a fully-furnished Quad Bar, available for external hire and used on especially busy nights. Colloquially referred to as the Dining Hall, the Moulsdale Hall is where most meals are eaten in college. 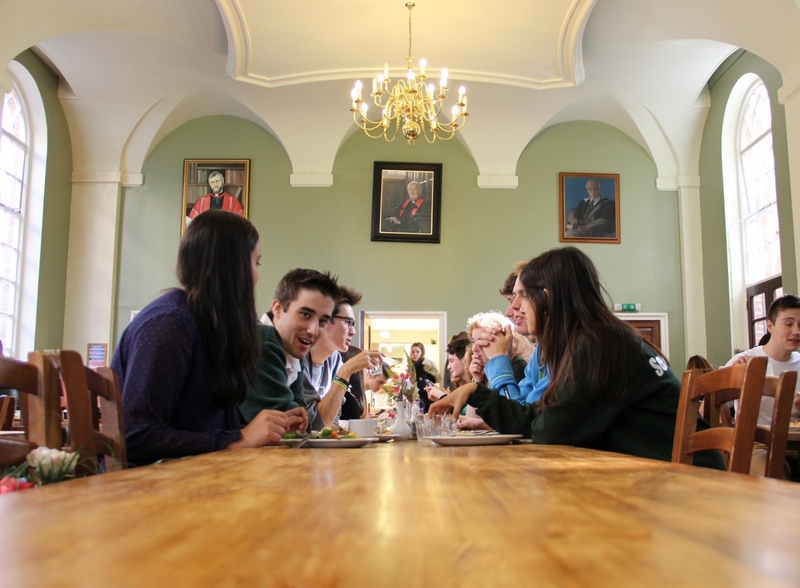 The College dines formally twice a week. Formal Hall is gowned, unless stipulated otherwise, and everyone is expected to wear a reasonable standard of dress. Alongside the bar, the Quad is one of the undisputed meeting places in College. 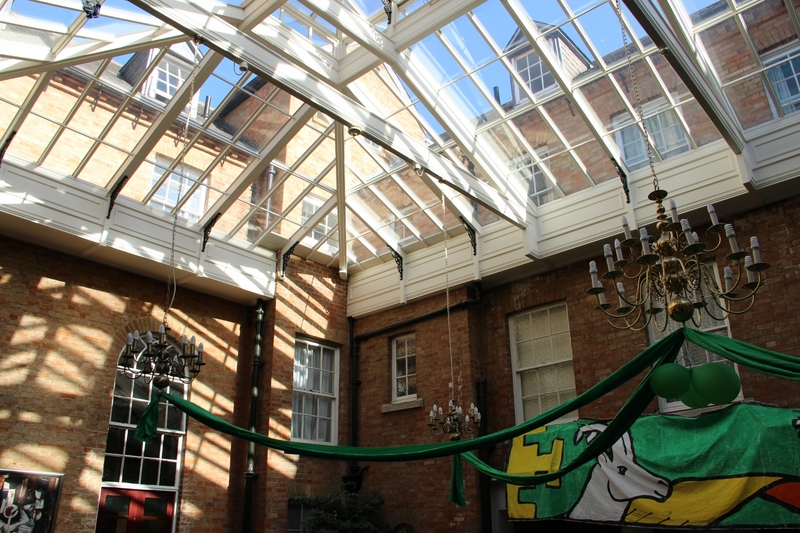 Built in 2004 for the College’s Centenary, the glass-covered Quad is a unique space in Durham. The Quad is sometimes used as an extension to the dining hall. 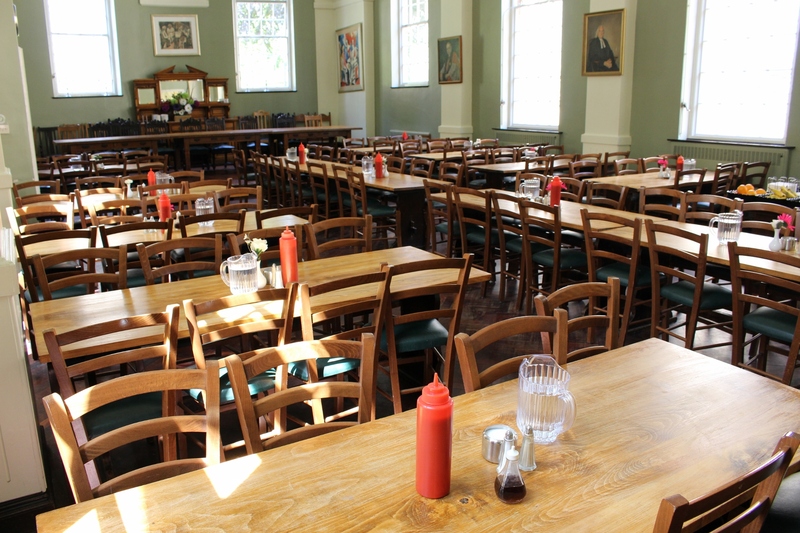 When both are in use, the College can serve up to 250 people for a sit-down meal such as the College’s mega-feasts. At all other times, the Quad is a student-oriented meeting place. 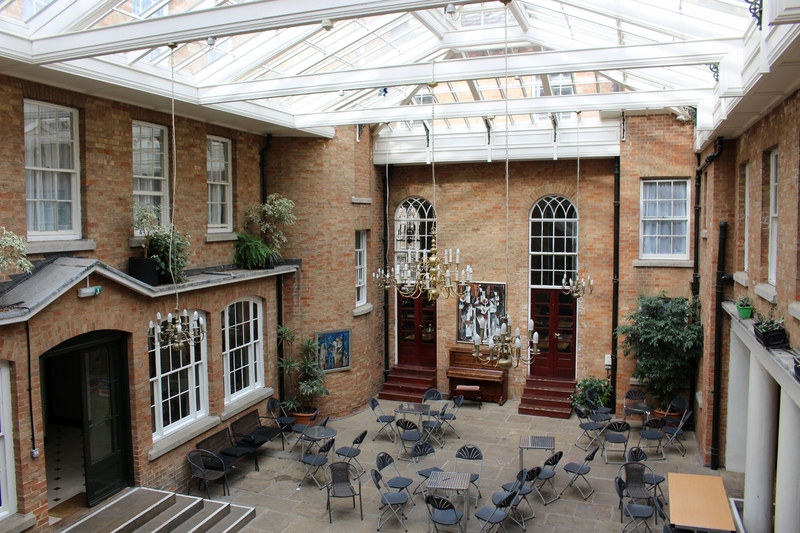 Accessible via Bow Lane on the side of Main College, Chad’s is home to a modest, but well-equipped gym. 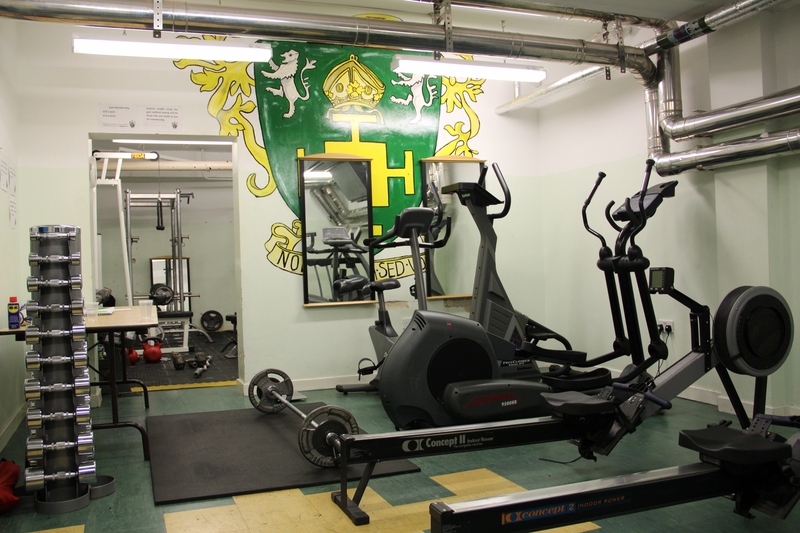 The gym is available 24/7 with a college key and is a valued asset, especially during winter and exam time. All three of Chad’s representative bodies have their own rooms around Main College. 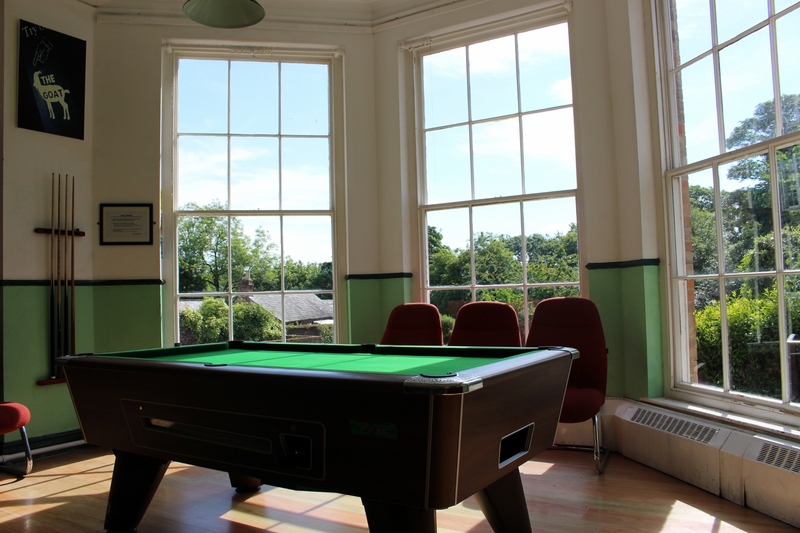 The Junior Common Room is home to a TV, pool table, vending machine and variety of board games. 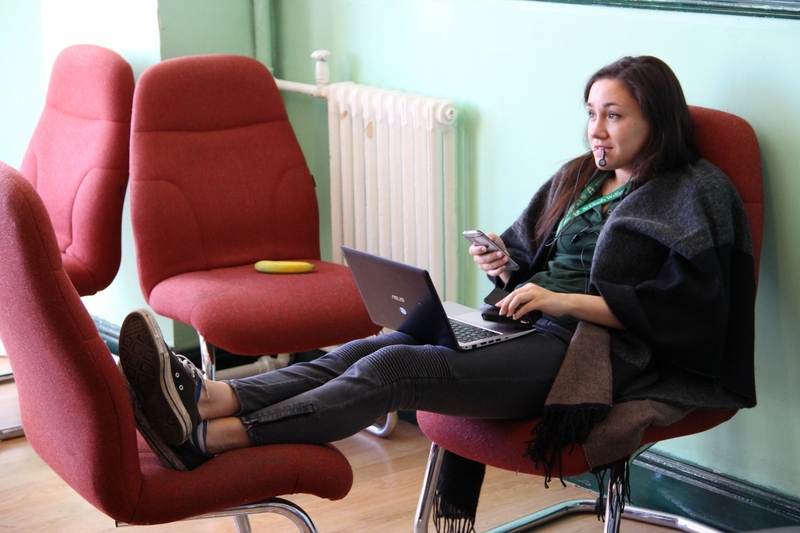 The Middle Common Room is located on the first floor and has a TV as well as some basic cooking and dining facilities. 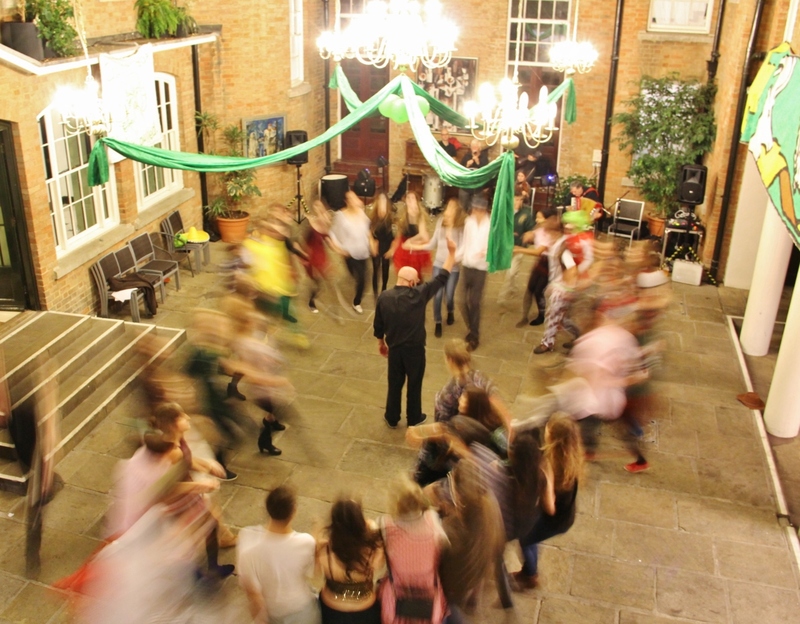 Often used for receptions prior to Formal Hall, it tends to be busy throughout the day with a mix of people socialising and studying. 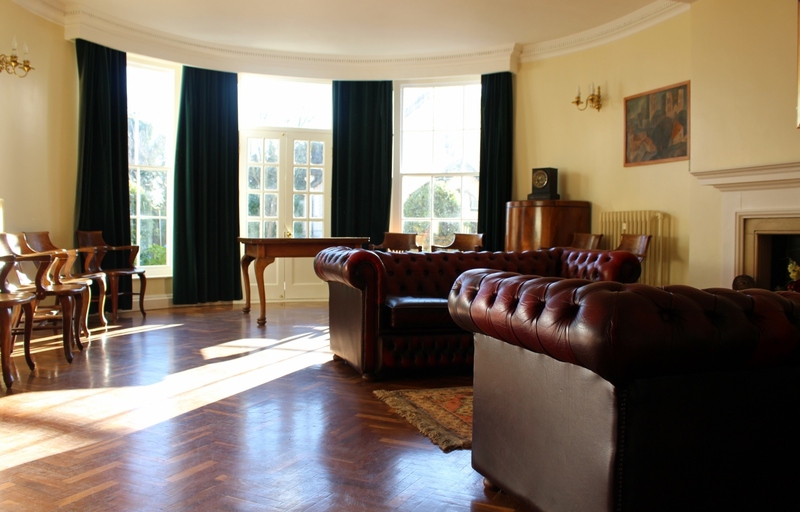 The Senior Common Room is used by College Fellows, staff and their colleagues. It is often used as a meeting room for smaller meetings. Chad’s has a large garden located behind Main College as well as smaller ones behind each of the residence buildings. 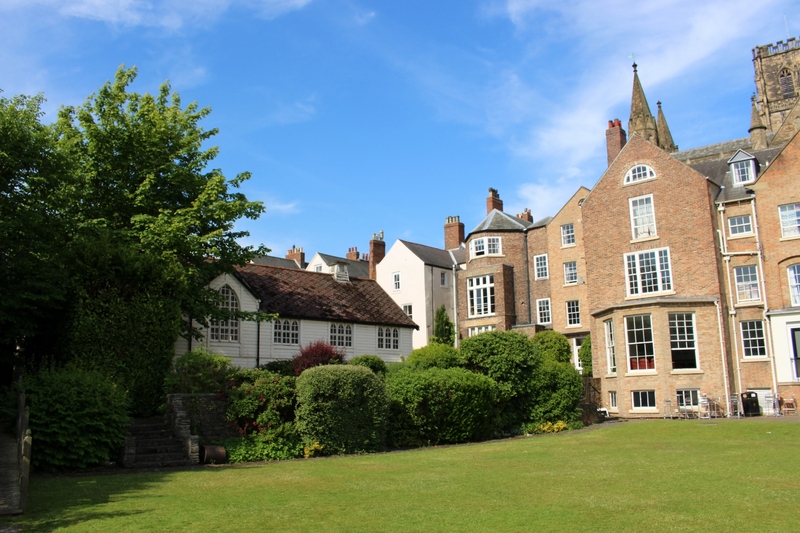 The Main College garden is used heavily during summer time, both as a croquet lawn and a social space with an annual Garden Party hosted at the end of the year. Just off the Main Foyer is Chad’s own Wine Cellar. Open twice a week during term time ahead of Formal Hall, the Cellar is stocked with good quality and carefully sourced wine, sparkling wine, port and non-alcoholic alternatives. The College also has its own St. Chad’s label red and white wines and, from time to time, its own single malt from Islay. Chad’s has eight libraries. 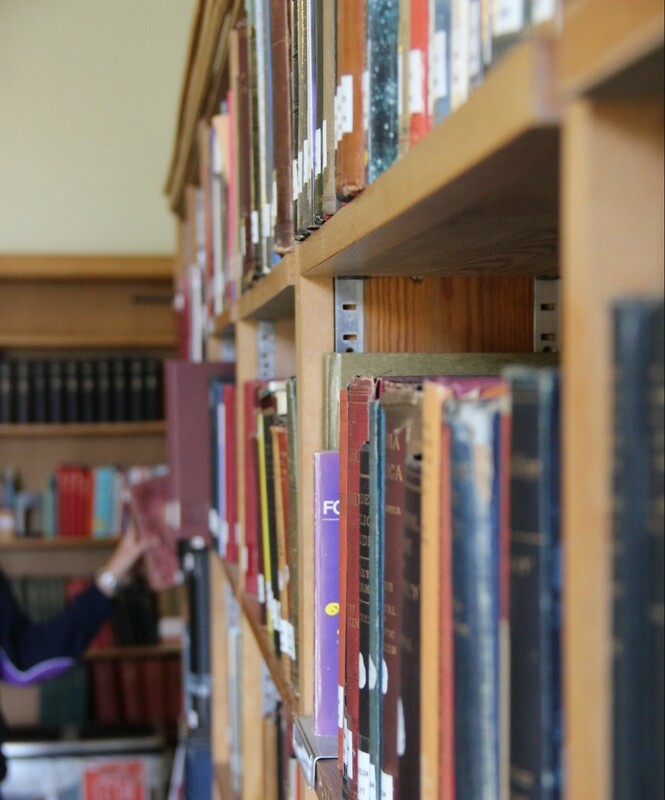 You can find out more about them, and Chad’s library programme here.